Digestion Experiments Discounts Apply ! The Disgusting Digestion Experiments is not for the weak of stomach. The 32-page lab book is full of stomach churning experiments that teach and explore the digestive system. The kit contains everything you need to explore the digestive system as you fill a bladder full of wee, filter blood through a kidney and even squish fake poo in a gut - and more. 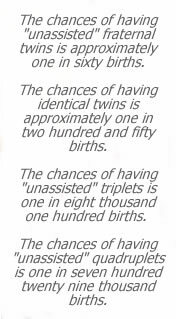 Buy by itself or add another Horrible Science Experiment for double - or triple - the fun! Buy two or more and save! 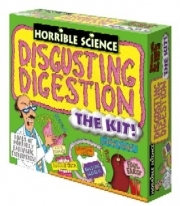 - Buy two or more deluxe Horrible Science Experiments and receive 10% off! Simply select the number of Experiments and then indicate in the special instructions at checkout which Experiments you would like us to send (offer limited to your choice of any number and combination of Blood, Bones and Body Bits Experiments, Digestion Experiments, Explosive Experiments and/or Slimy Clock Experiments). Free Shipping still applies! *This item may be shipped separately from other items in your order.